Convenient business locations in Chambersburg, PA. Competitive lease rates. Abundant green space in a business-friendly community. 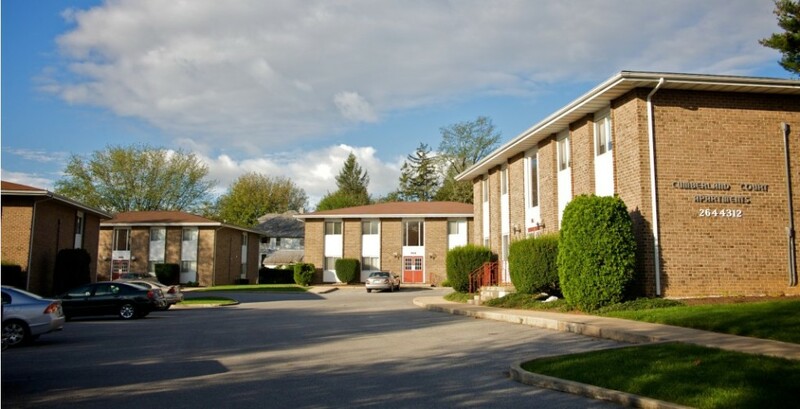 SunnyHill Properties manages the finest selection of apartments and single family homes in the Chambersburg, PA region. Located near an abundance of amenities, these homes are affordable and well maintained. 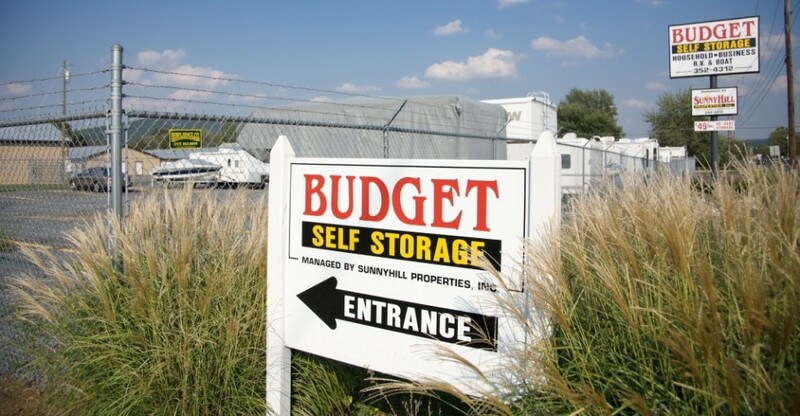 Complete with individual storage units and outdoor parking for your camper, RV, or boat. Located on Rt. 30 E Lincoln Highway, Fayetteville, PA. Enjoy 24-7 access with our fenced keyless entry system. SunnyHill Properties commercial centers are home to a variety of businesses and organizations. 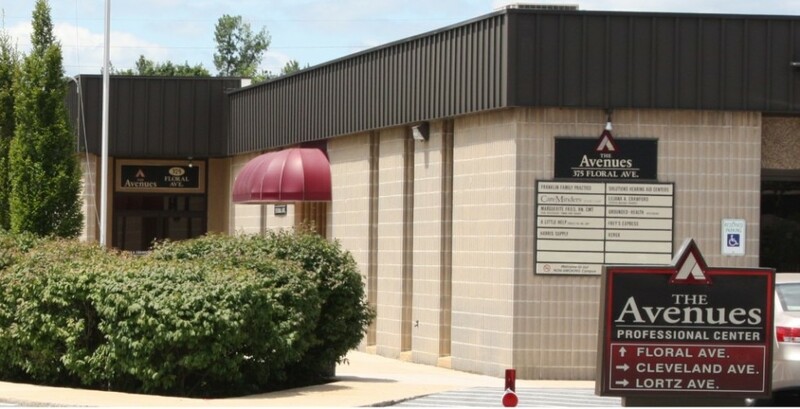 Tenants include 50 professional services, not to mention our corporate headquarters! 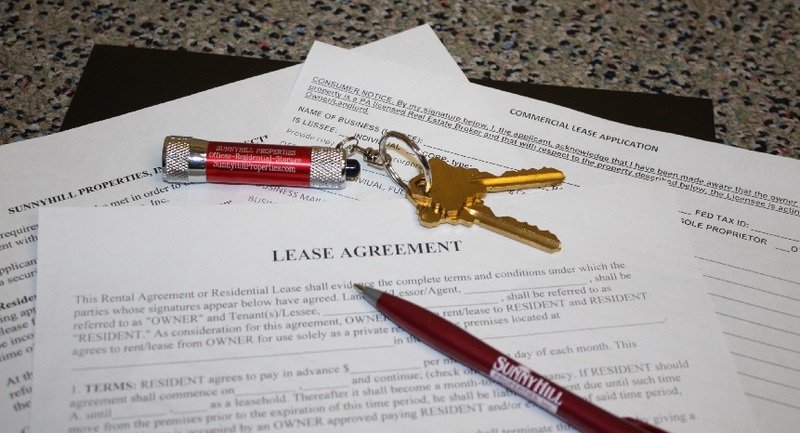 Interested in leasing one of our available properties? Visit our Forms & Applications page to learn about our policies, qualifying criteria, and documentation required for application. 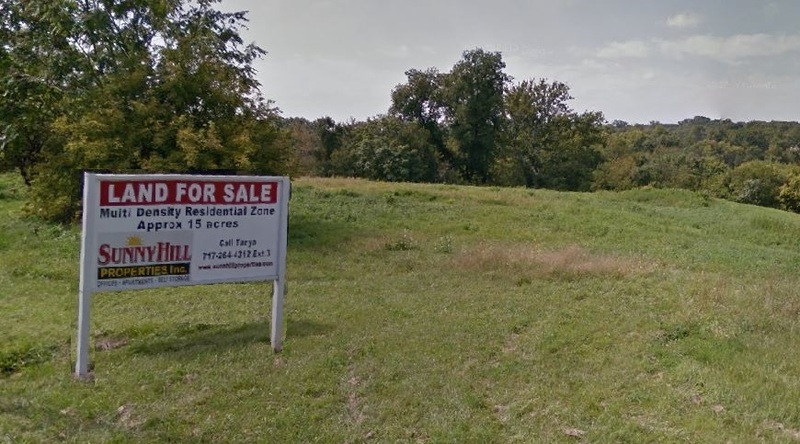 SunnyHill Properties may have properties available for development or sale. Learn more about purchasing opportunities by visiting our Other Properties page.